Years ago when I was all set to start dieting I would do it by eating low-fat foods that always left me hungry. 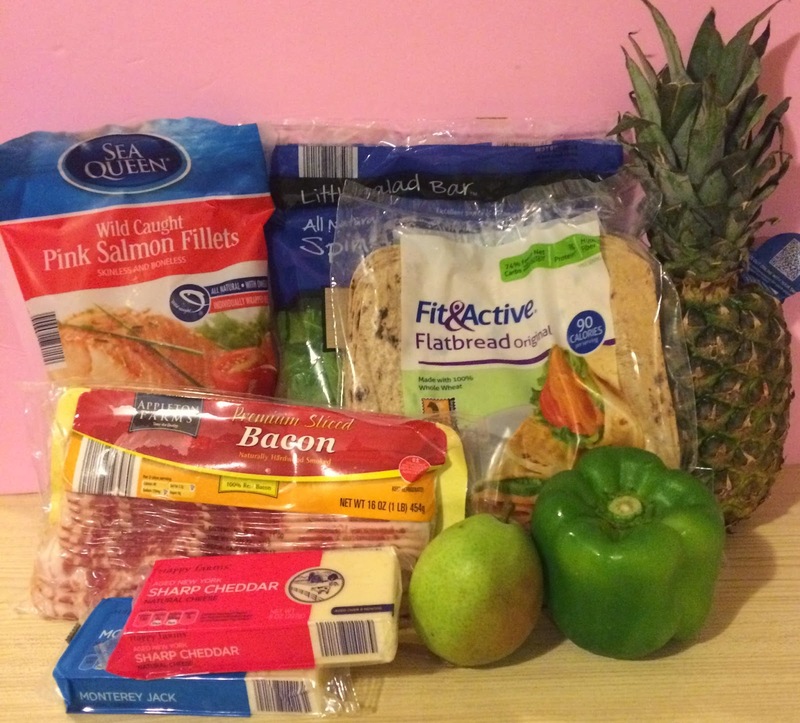 Since starting my weight loss journey in January I decided to take a different approach by eating low carb. I ate lean meats, salads, low-glycemic vegetables, nuts and protein shakes. I didn't feel hungry because I was eating healthy fats like olive oil and avocado. I was also surprised that I lost a good amount of weight while still eating things that satisfied me. Then the summer came and I started getting tired of the same foods I was eating everyday and started eating out more and more. I went back to eating the foods I used to eat before my journey like breads and white rice. I was lucky that I didn't regain the weight because I was still active and exercised but I also didn't lose anymore. Now that the summer is over and we are well into Fall it is time for me to get back on the wagon and have a better plan to my diet. After doing some research I decided to start the Atkins 40 plan. It is not as strict as the regular Atkins diet with the different phases. With this program you can eat up to 40 net carbs and eat from all the food groups. I started eating this way when I started, so I feel completely comfortable with this plan. 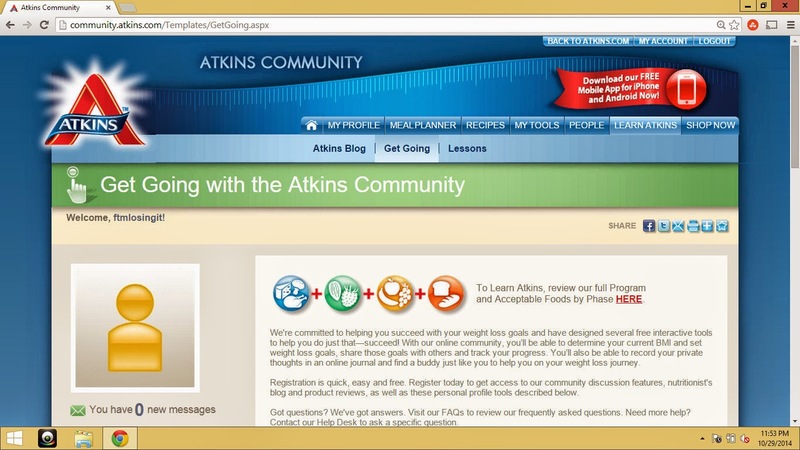 There are tons of resources, recipes and meal plans at Atkins.com. I also connected with them on Facebook and Twitter to get all the latest news and tips. I printed out my starting two week meal plan and made a grocery list. I am excited and ready to start this new part of my journey. With the Atkins 40 I also plan on going to the gym at least 3 times a week, strength training 3 times a week and one day of yoga. 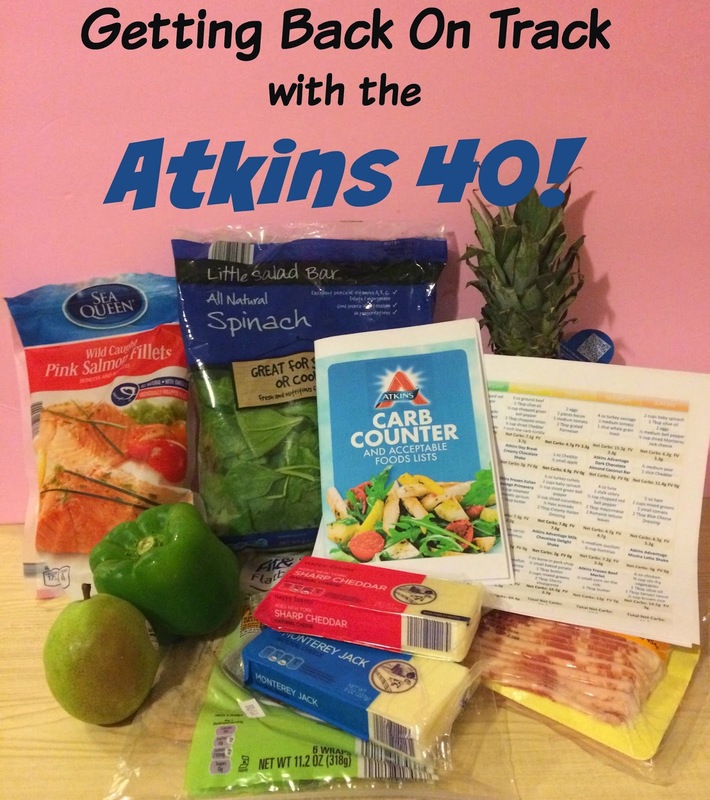 I will be blogging about my journey on the Atkins 40 so stay tuned! What are your favorite low carb snacks or recipes? I hear good things about this program, so I am looking forward to hearing how it works for you. The best of luck to you! I eat mostly fruits and veggies myself and always feel great when I do! You will do great and sending you a ton of positive vibes! I went through weight loss a few years ago and it was life changing! This sounds like such an interesting diet, I might give it a go. I love how you can eat a ton of veg and a variety of proteins too. 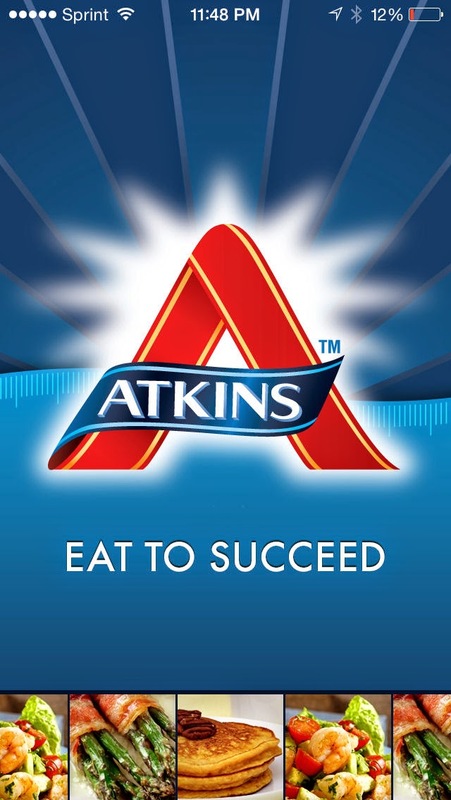 I have heard many good things about atkins! Good luck on this journey! Good luck on this journey of yours! I hope that you get the results you wanted. Wait. You can eat bacon on this? I seriously need something that will help me shed some fat. My lifestyle isn't good for a strict diet of rigid preplaned meals. This looks doable. I have always wanted to try Atkins too, the food looks great! I too am on a journey! Looks good. I'm so bad at low carb food because I'm a vegetarian (and kinda lazy lol). All those fruits, veggies, and cheeses in the photo look delicious though! Sounds like Atkins is a great program. Hope it works. So impressed with your journey! I love reading about what works for you and what doesnt! This sounds great!! I've always heard great things about this diet. The food looks amazing too. I love hearing success stories. This sounds like an awesome diet and exercise is also important too. Thanks for sharing and good luck on your journey. Good for you. I always admire people that are able to stick to diets. It is something I am not good at. I hope you continue to successfully lose weight (if that is what you want) to keep healthy. Atkins is the bomb! Though it has changed a lot since I've been on it, I think this version is better!